The Asian Le Mans Sprint Cup has released a revised calendar after consulting with interested team on its 2017 commitments. In place of the previously planned four-race season for LMP3 and GT Cup cars the 2017 calendar will now see three race meetings, all still at Sepang International Circuit, Malaysia with GT3 cars now added to the entry as the Asian Le Mans Series expands its co-operation with Michelin. The season will now start with Round 1 on 5/7 May 2017, featuring a race format designed to give a real opportunity for teams and drivers to sample mixed class Prototype and GT racing, the true DNA of international sportscar racing. 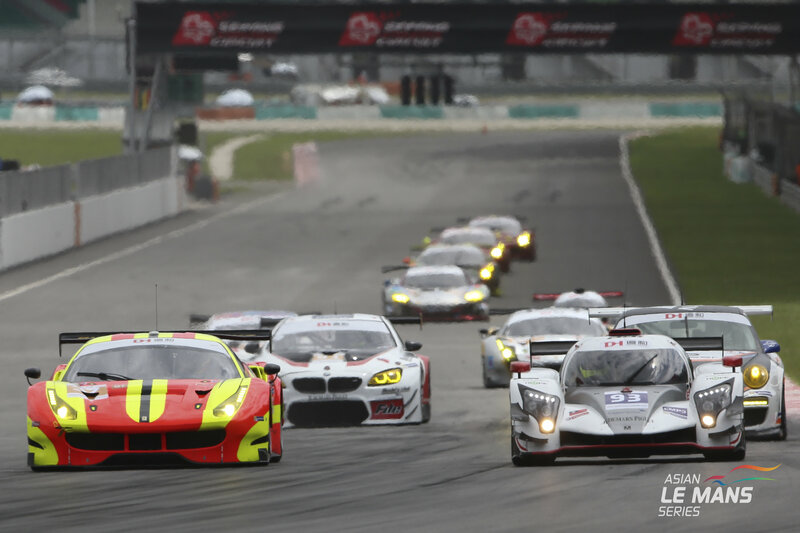 The change to add GT3 cars to the Series now allows GT3 teams to construct a comprehensive racing programme in Asia combining the Asian Le Mans Sprint Cup and the Asian Le Mans Series (which takes place over winter 2017/18). Both series’ will feature the same professional racing environment combining sprint and endurance over eight events and 11 races this season. The winners of the GT3, LMP3 and GT Cup classes in the Asian Le Mans Sprint Cup will also benefit from a free entry into the 2017/2018 Asian Le Mans Series. 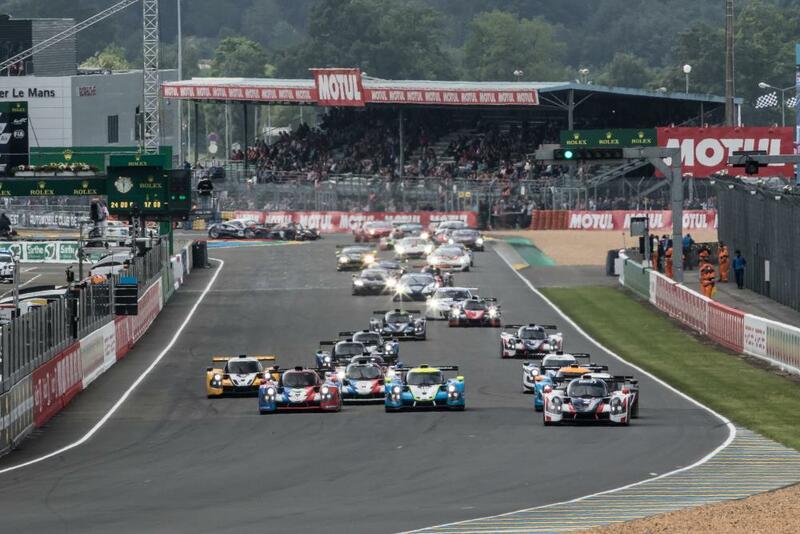 A major incentive for full-season GT3 and LMP3 Asian Le Mans Sprint Cup entrants comes with the opportunity to race on the full Le Mans 24 Hours circuit in June. In addition to the Michelin Le Mans Cup competitors (automatically entered), entrants will be given priority to enter the pair of 55-minute Road to Le Mans races which will take place on the Circuit de la Sarthe in June as the curtain raiser of the 2017 Le Mans 24 Hours alongside with the other Asian LMS and ELMS selected teams. This will give teams the opportunity to have a first taste of Le Mans and its 13,6km track while strengthening the ACO GT3 and LMP3 offer for Asian teams. Plans are in hand to expand the Sprint Series into a more International Series for 2018.